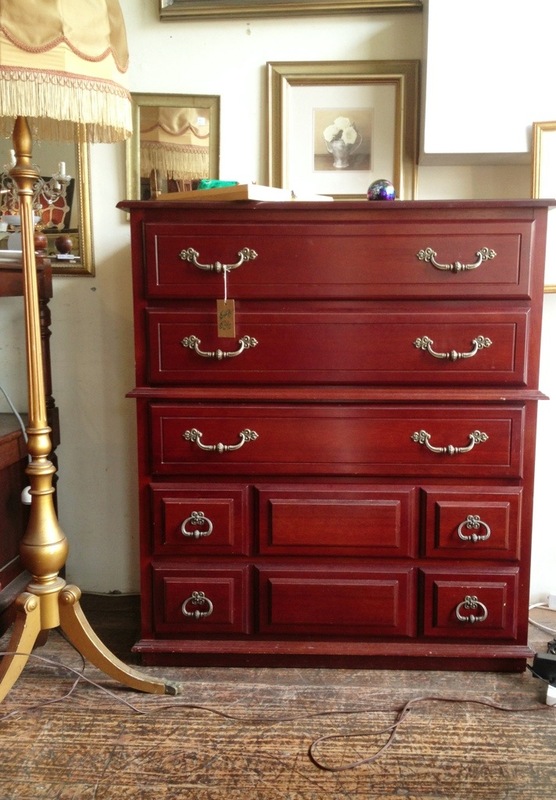 This Myer Heritage chest of drawers was made in the 90’s and retailed for $1950. It now represents excellent value at $390. 120 c high and 50 x 103.